If you live in Seattle or Northwest Washington, there are a number of Oktoberfest festivals in September and October 2019. Washington State boasts over 1 million residents with German heritage and there’s a lot of German food and beer consumed every fall. Pairing the best food truck grub with the best breweries from around the world. Live music including local rock bands and oompah music. Award winning German style beers from Chuckanut served. Stoup Brewing, Reuben’s Brews, Lucky Envelope & Populuxe are hosting a progressive Oktoberfest. 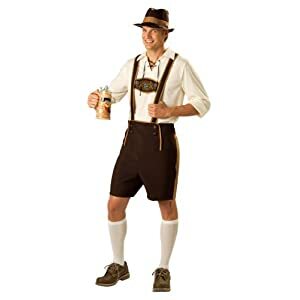 Each brewery will offer commemorative steins, German-style brews and an oompah band will lead revelers to each location. The Cloverleaf Sports Bar & Grill will host the Kitsap Oktoberfest to benefit the Kitsap Firefighters Benevolent Fund. German food, live music, games and beer from Silver City Brewery. Enjoy the real beer tent atmosphere at this authentic Western Washington Oktoberfest! Wear your Dirndl or Lederhosen and dance the night away with Happy Hans and the Enzian Schuhplattler. This year’s feast will be Bratwurst and Leberkäse, together with potato salad, sauerkraut, and other items. Celebrate with German cheer, dancing, eating and singing at CenterPlace Regional Event Center in Spokane Valley! Two entertainment stages, more bands, outdoor & indoor beer gardens, games, family friendly event, free parking. Tickets are available online or at the door during the entire event. Benefits the German American Society of Spokane. 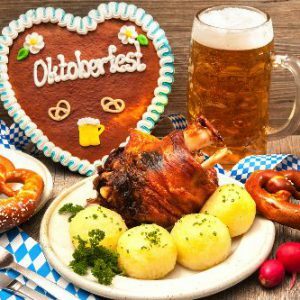 Dystopian State Brewing Company hosts this Oktoberfest, with polka, brats, pretzels, beer, and more! Beer from 30 Breweries served as well as food and live music. Costume contest on both Friday and Saturday. 21+ only. The Annual Washington Oktoberfest (held for 10+ years) will have beer, brats and authentic entertainment. There’s entertainment planned from noon to almost midnight. Manuela Horn, the Queen of Oktoberfest and participant in the 2009 season of America’s Got Talent, will headline the event. It’s also the home of the Hammerschlagen Tournament of Champions in the northwest. The Hammerschlagen is one of the most addictive bar games ever and has been happening at this German festival since 2005. Contestants try to drive a nail into wood faster than their opponents. Brett Roberts has won for the past three years! Entry to the Hammerschlagen is free but first come, first served. Great prizes to the top three contestants. Other events include the 5K, wiener dog races, stein holding, corn hole toss, beer pong, chicken dance and Kinderhaus/Family Fest Zone. Kids are welcome to try their own version of the Hammerschlagen with supervision. Shop for souvenirs at the German Corner. This is an all ages event until 7 PM and 21+ only after 7 PM every evening. As an indoor event, it happens rain or shine. The opening ceremony takes place at 8 PM on Friday night in the Festhalle Main Stage with the tapping of the Firkin. Cost: Admission is free from noon to 3 PM on Friday. The cost is $12 for Friday after 3 PM and Saturday. Sunday is half price ($6) thanks to the sponsorship of the News Tribune. Free parking in the blue lot (enter through the blue and gold gates). Annual event in downtown Trout Lake. Enjoy local microbrews, apple cider and other treats. 6pm-10pm. A celebration of brews and bratwurst for a good cause! Local breweries and food vendors will be serving up their Oktoberfest specials,- you don’t want to miss out! Event of the German Heritage Society. Held at German House with the Hans Reiner Band. You probably don’t need to leave Washington to get your Oktoberfest on, but if you do, check out nearby states that will welcome you to their Oktoberfest: Idaho and Oregon. German & local beer, authentic German food, and Oompah band. 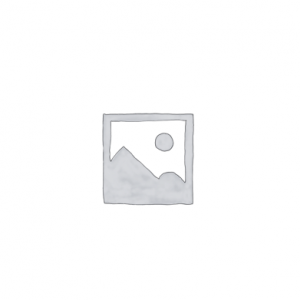 Net proceeds support the Rotary Club of West Seattle charitable projects.